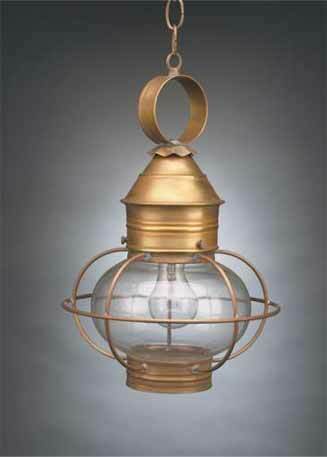 Welcome to our online showroom of lanterns! 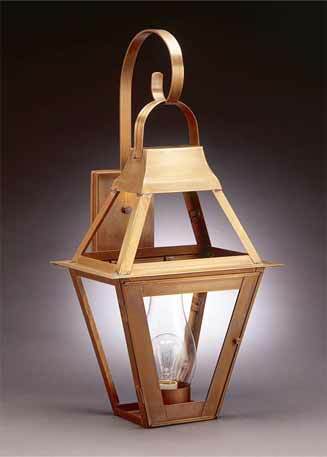 Here you will find a wide variety of handcrafted lighting including wall lanterns, post lanterns, hanging lanterns, sconces, landscape lights, chandeliers , nautical lanterns, oil lamps, and landscape lighting. 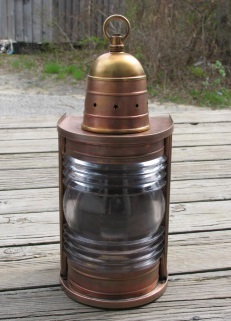 Most of our lighting is handcrafted in solid brass or solid copper with a choice of finishes for all lanterns – raw brass, antique brass, dark antique brass, dark brass, raw copper, antique copper, and verdigris. 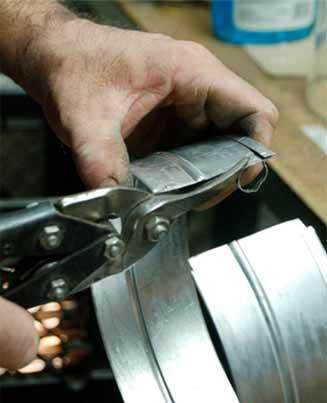 All finishes will naturally patina over time. 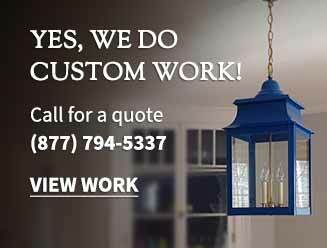 We do not recommend painting fixtures. 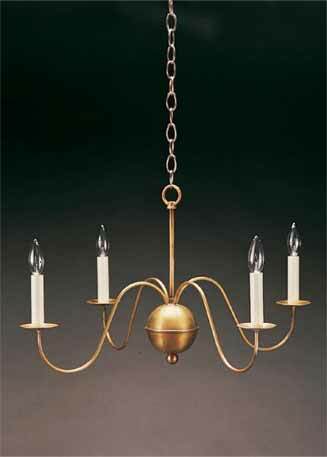 We also have many glass options which include clear glass, optic glass, clear seedy glass, and seedy marine glass. 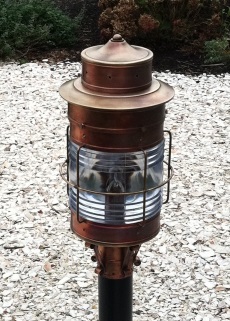 We have added a line of lighting (Made in Vermont) that is available in Coastal Outdoor Finishes. 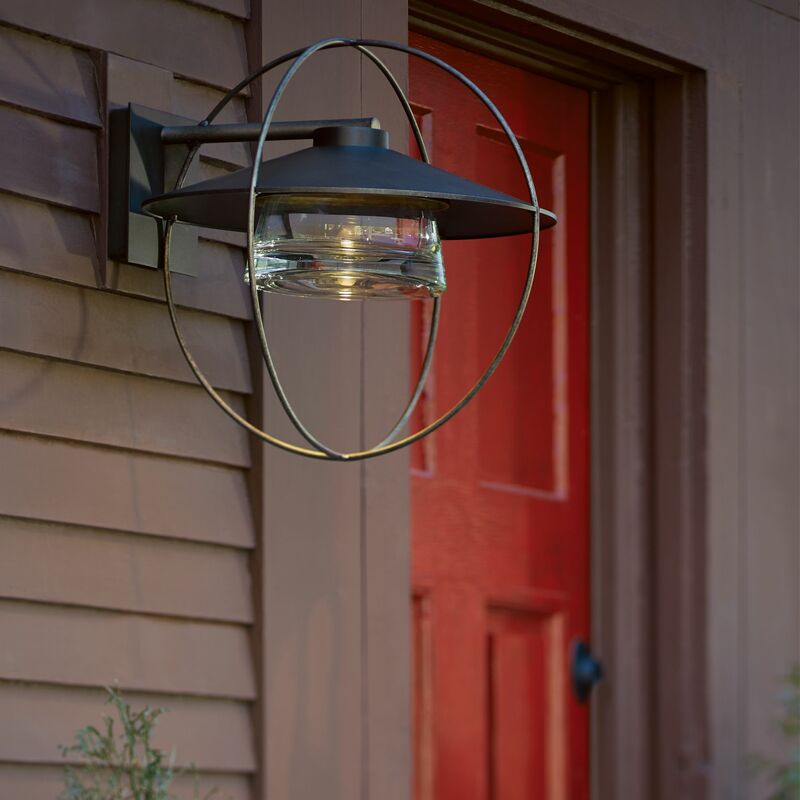 Each of these finishes has been extensively tested in a salt spray chamber, and these finishes may be used on a home’s exterior within 20 miles of the coast.